Sessions run on Sundays at 10-11am, 11-12pm or 10-12pm and cost £10 per hourly session. See the full description below for further information. 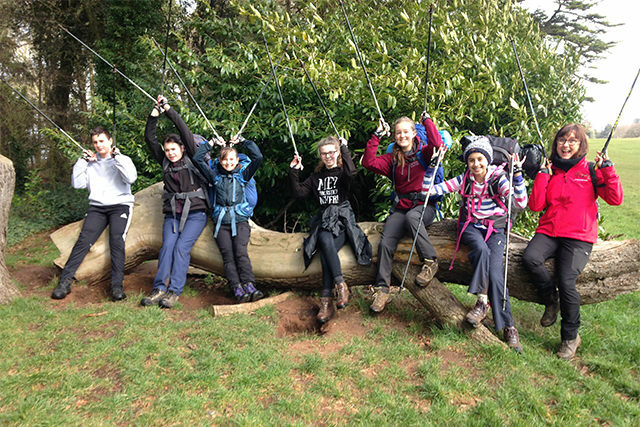 Re-energise with Nordic4Teens and explore The Downs, Blaise Castle Estate, Ashton Court, Leigh Woods and all their terrain, slopes and gullies. Make new friends, enjoy learning the technique of Nordic Walking and increase your fitness too. Nordic4Teens also provides fitness preparation, within the sessions for D of E (Duke of Edinburgh Award Scheme). Learn to use the poles to aid your walking when carrying heavy backpacks on the flat, up and down hills. Please select a session on the calendar below to start your booking. If you would like to book onto more than one session, please add each session to the basket individually. We can provide sessions tailored to your children’s individual needs be it in assembly time, PE (OAA Programme) or After School. This can be linked into your OAA provision or part of a PHSE Well Being Programme. Sessions also available in school curriculum (OAA) time. All sessions are open to anyone. All sessions are for Y7- Y13 and cater to individual needs with a focus on technique, walking on the flat, uneven terrain and up and down hills. Some teens walk for an hour and some for two hours. 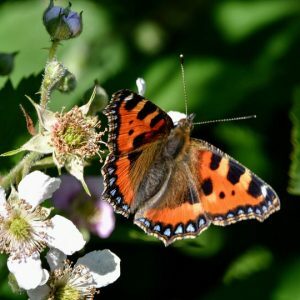 All sessions focus on the Nature around us, enjoying the chance to observe the seasons and changing landscape throughout the year. D of E fitness preparation with backpacks is incorporated into all sessions for those training for D of E, with walkers increasing their backpack weights steadily over time and walking for up to two hours. Younger walkers or those not in training for D of E carry a small rucksack for a drink and snack. Long loose trousers or joggers, walking boots or trainers, long sleeved top and cagoule. Please ensure all new walkers have completed the Nordic4Kids Consent Form before sessions begin.